We work with many local and national companies. Here at Bristol Carpets we have over 50 years experience in providing all types of flooring to commercial projects/properties. 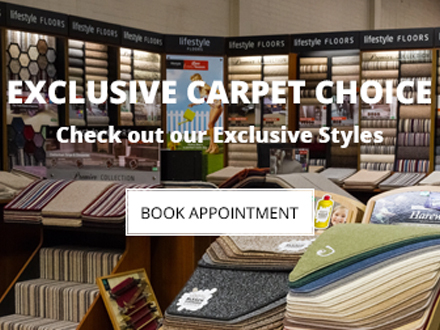 We offer a very wide range of products, such as carpet tiles, non-slip safety flooring, stain resistant carpets and much more. Bristol Carpets have worked with many local and national companies including the Marriott Hotel and Royal Bath & West. Also local doctors, dentists, schools and many private landlords. 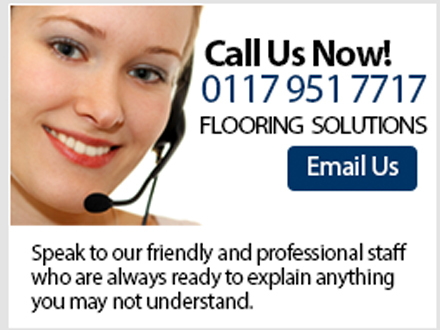 All our fitters have been working with us for some years and are wholeheartedly recommended by Bristol Carpets to install all types of flooring. 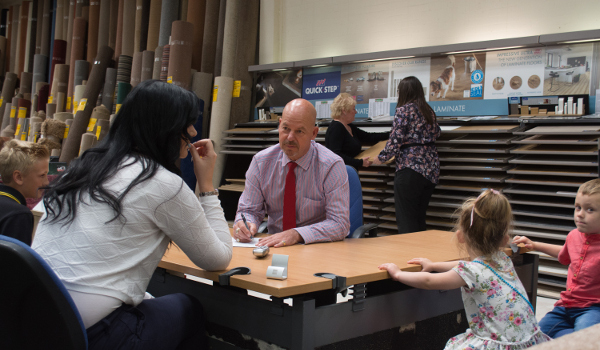 We have a very quick turn around for fitting and have a professional team on hand to make your experience with us as easy as it possibly can be. Click on the 'arrange a visit' button to book an appointment with our estimator, or telephone the store to speak with our contract expert.